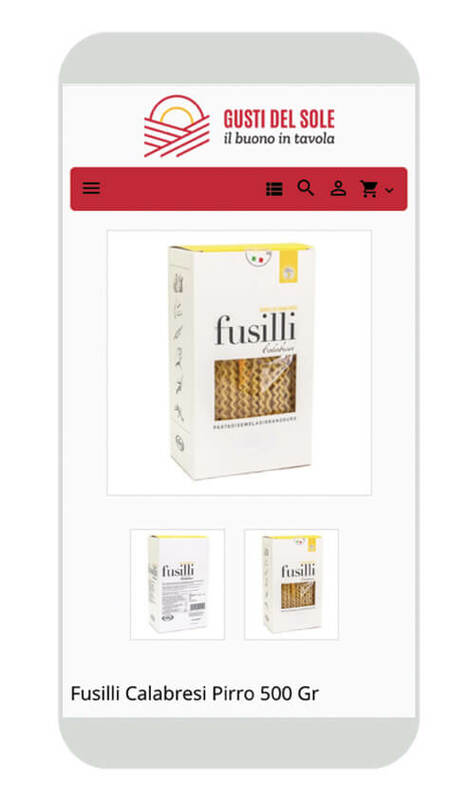 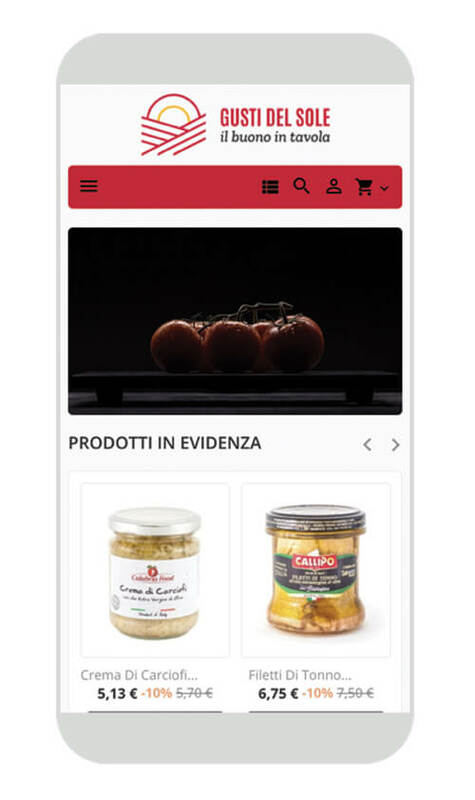 Gusti del Sole is a perfect place to buy online Italian fine food. 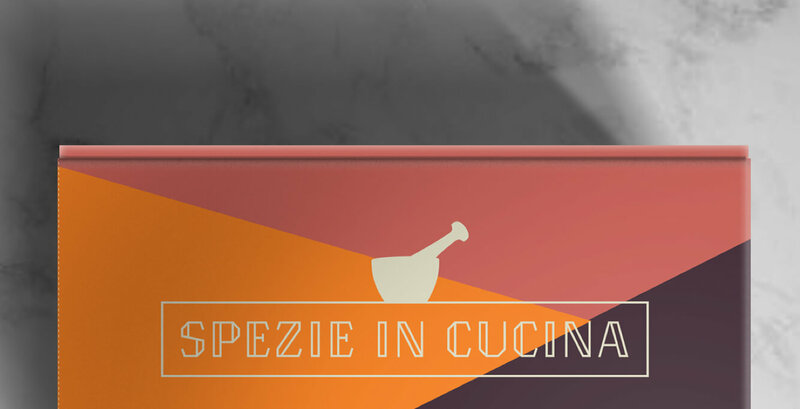 For Italian people, eat is culture, emotion and stay together. 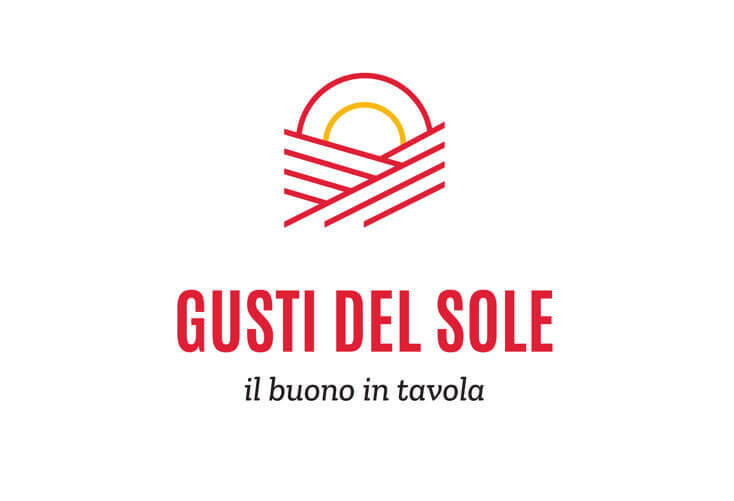 Gusti del sole brings at your home the best Italian gastronomic tradition. 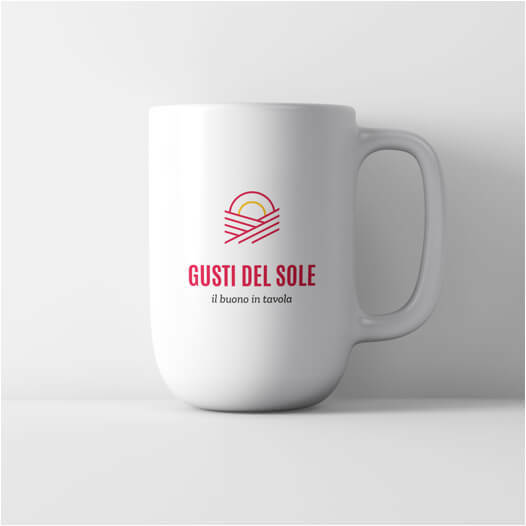 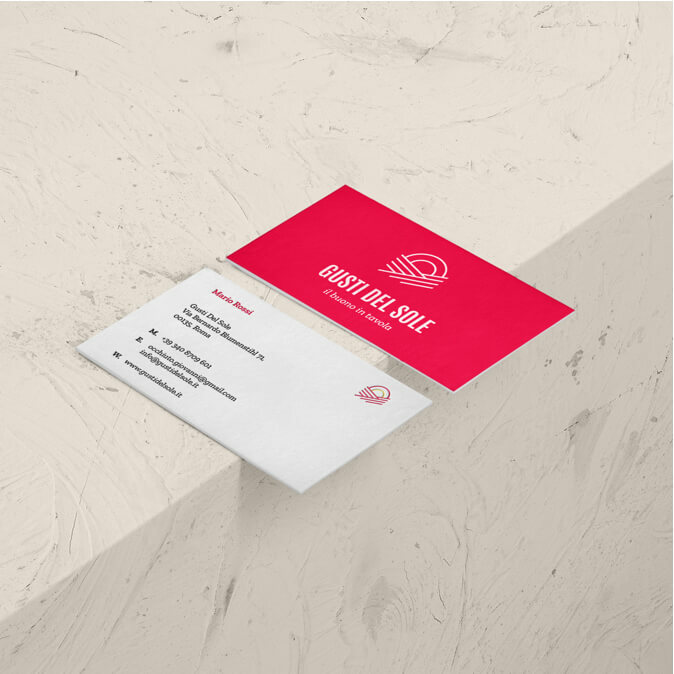 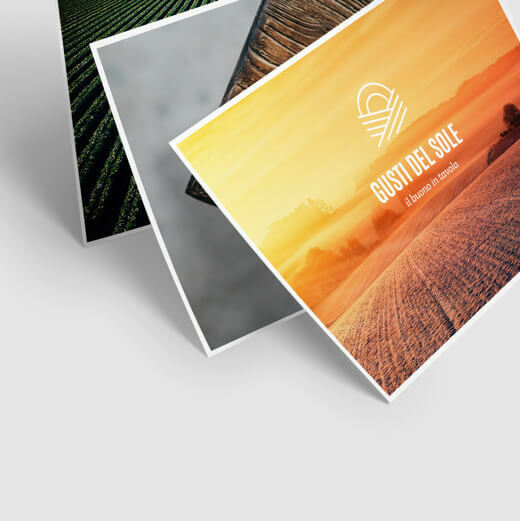 Gusti del sole is “good on the table”. 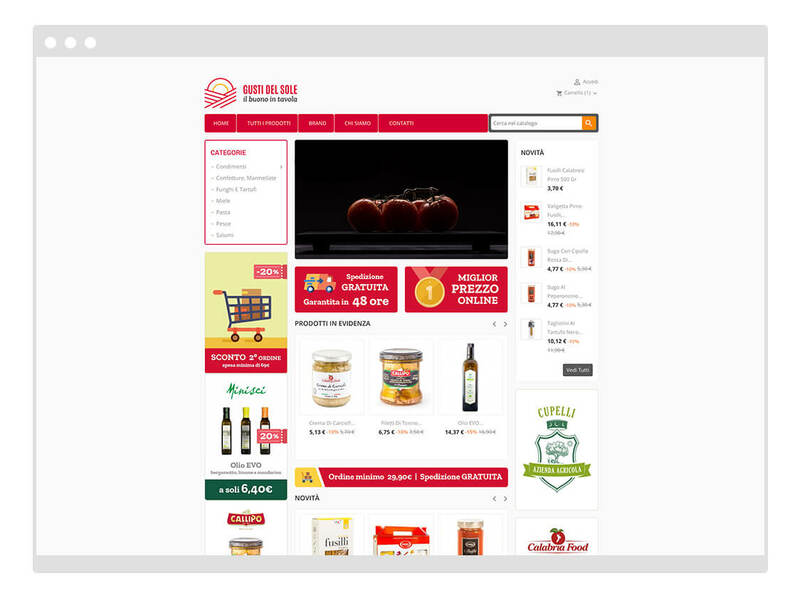 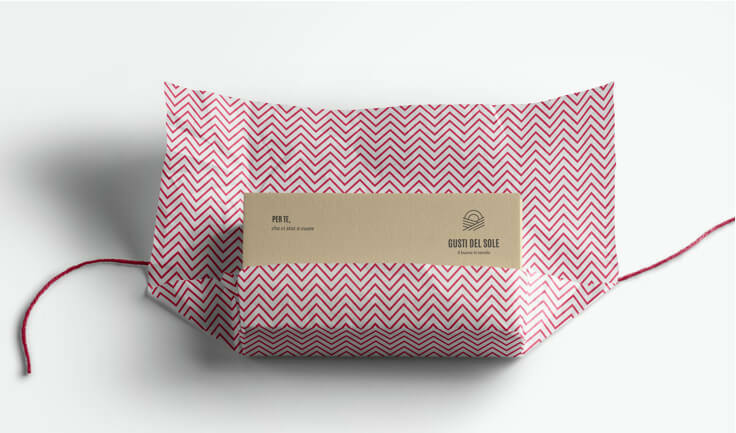 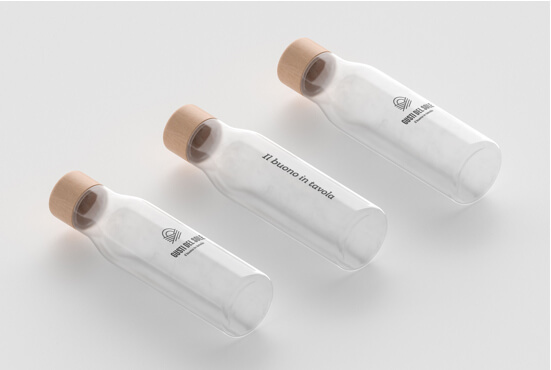 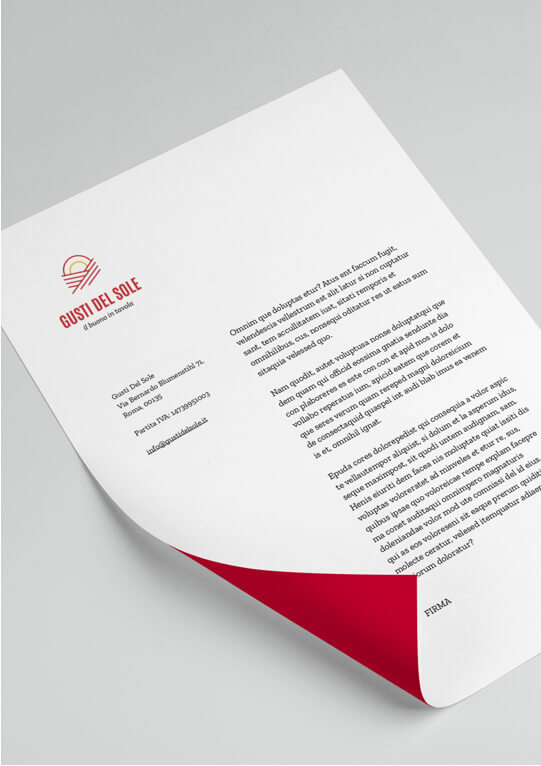 The project includes the development of brand identity, the customization of e-commerce and the design of packaging lines.